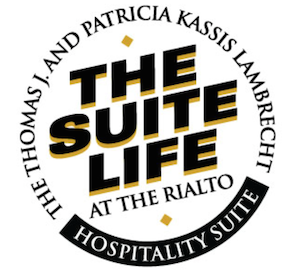 The Rialto Square Suite Life is a service upgrade which can be purchased in addition to your ticket regardless of your seat location! 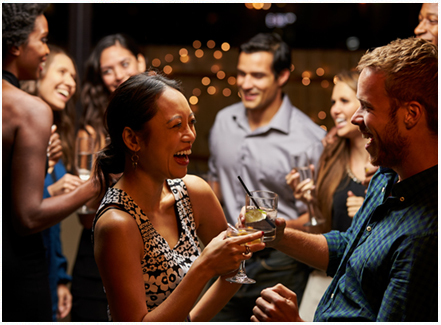 Our intimate suite has been designed to enhance your Rialto theatre experience and also to provide you with a first-class venue to entertain your guests. Cost of the Suite Life is $30 per-person and SPACE IS LIMITED. Not all shows are eligible and tickets can be bought up until two days before the show, call now to see if Suite Life is available for your show. Suite Life reservations close 48 hours prior to show.